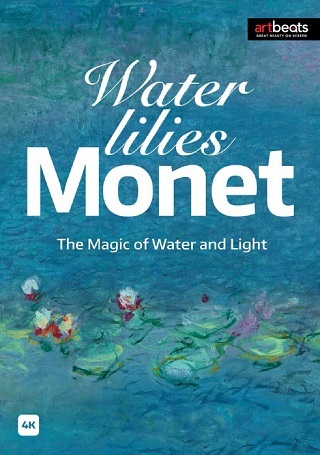 Water Lilies by Monet – the Magic of Water and Light tells the story of the origin of a massive work of art that broke with convention, of an artist resurrecting his life only thanks to painting. His human endeavor defied both space and conventions in his timeless masterpieces. In a war-torn country, the undisputed genius of French Art disrupted the art world and changes it forever. As the end of the First World War drew near it became clear to Monet that his work of art could not but be his final legacyto France: a symbol of peace, hope, and resistance, in a battered and bloody world.